The baseball team traveled to Oswego, New York to take on Oswego State. The Bombers lost the game 6–3, snapping their 10-game winning streak. 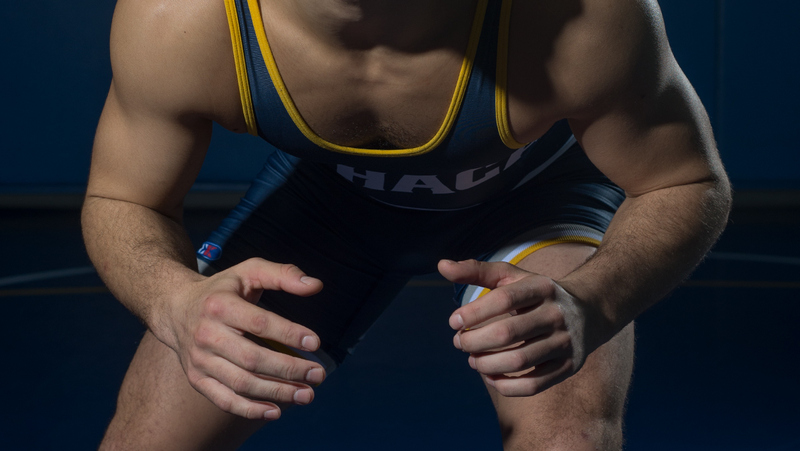 Junior Nick Velez is ranked third in the nation on InterMat Wrestling among all 165-pound, Division III wrestlers. The Ithaca College field hockey team defeated the Washington and Jefferson College by a score of 3–1, moving to 6–7 overall. The men’s and women’s cross-country teams competed in an NCAA pre-regional meet Oct. 15 at Rowan University.